Isuzu D-Max 4×4 Pick Up. Used for transportation of equipment and plant. 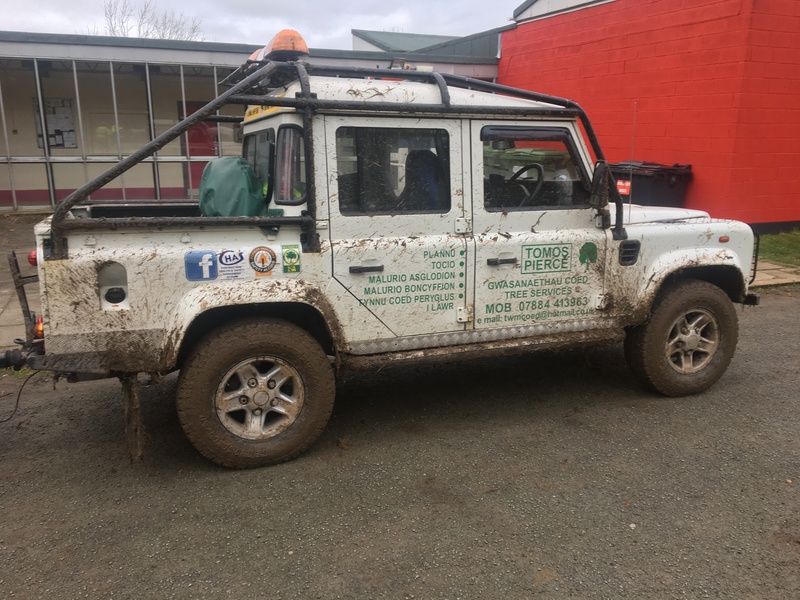 Land Rover 110 TD5 Crew Cab: with roll cage, winch, 3.5 ton towing capacity and chapter 8 compliant. 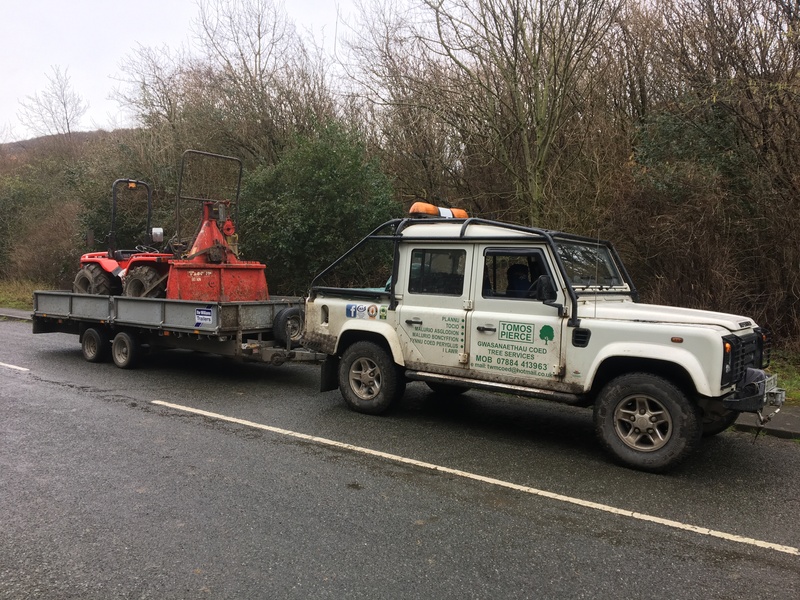 Used to move plant to and from sites, can carry 3 men and equipment in rough terrain. 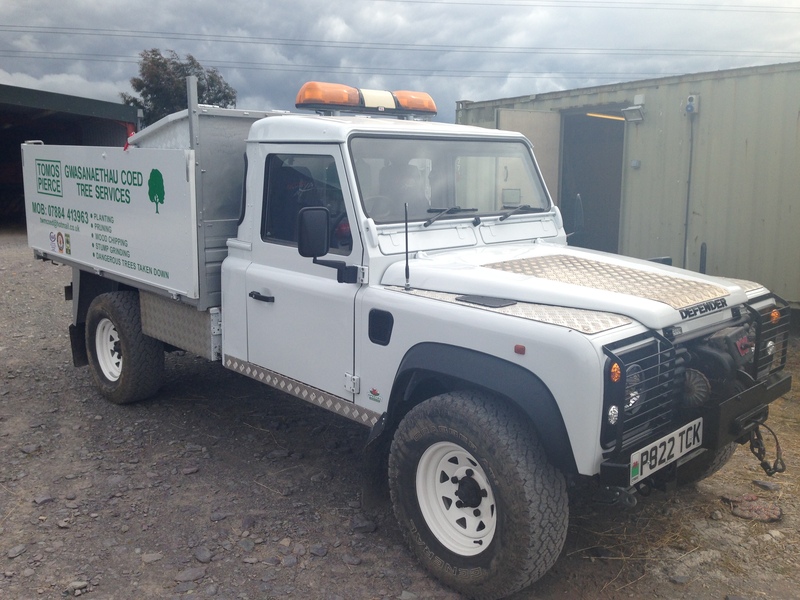 Land Rover 130 300TDI Tipper: High side aluminium tipper body, winch, 3.5 ton towing capacity and chapter 8 compliant. 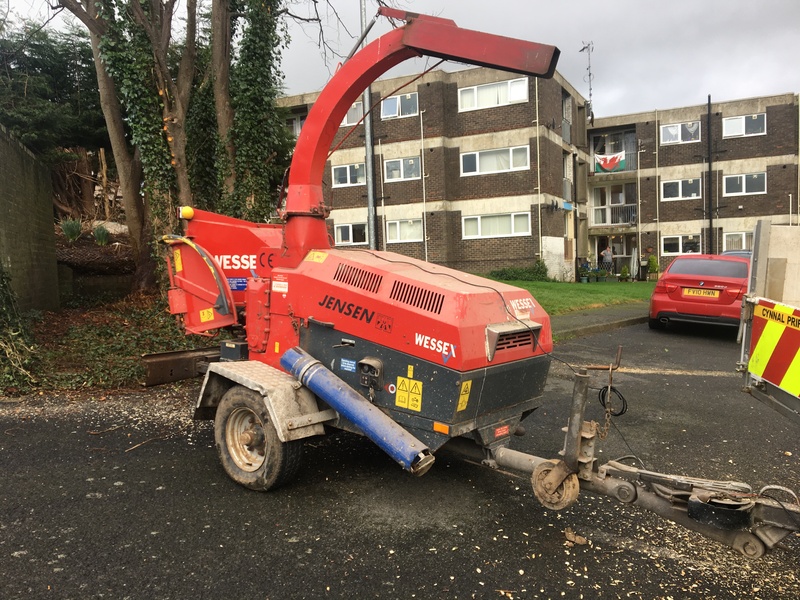 Used to move plant to and from site and carry’s wood chip and timber off site. 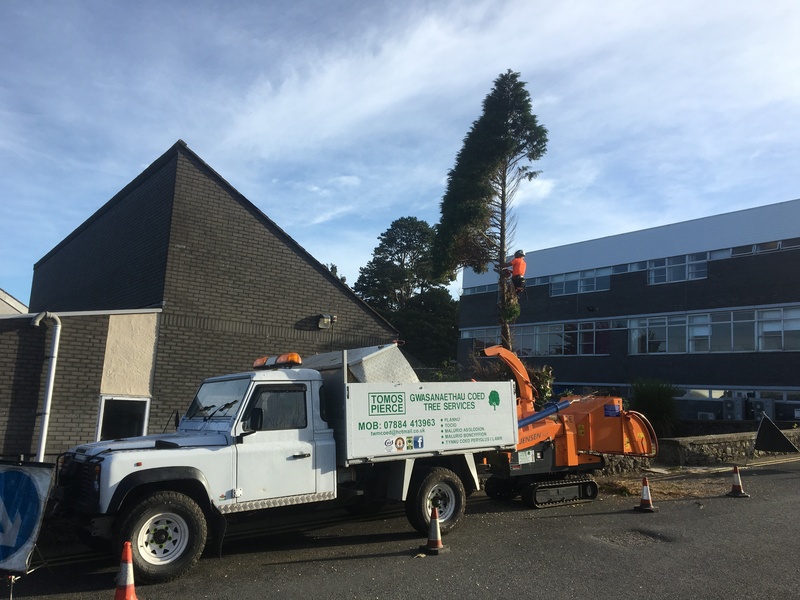 Ford Transit 115T350 High Top: Carry’s all our equipment securely and safely from site to site and is chapter 8 compliant. 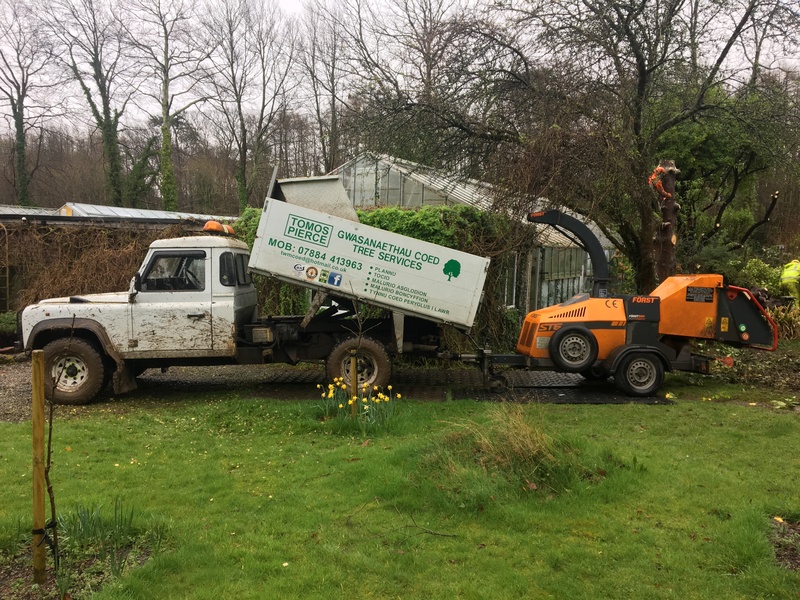 Mercedes Unimog 1200 Series: Equipped with a timber crane with a 6.5 meter reach, 12 tonne Boughton winch and chapter 8 compliant. 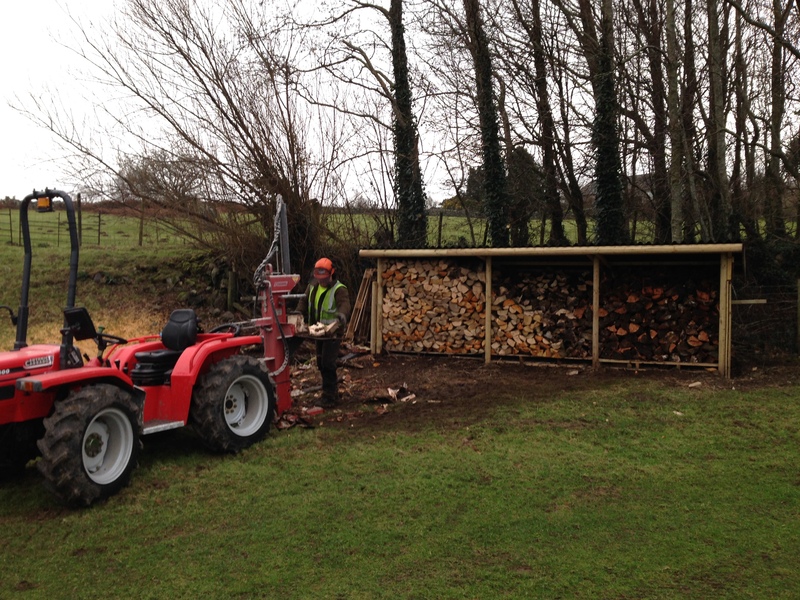 Large sections of timber can easily be stacked or moved using the crane. 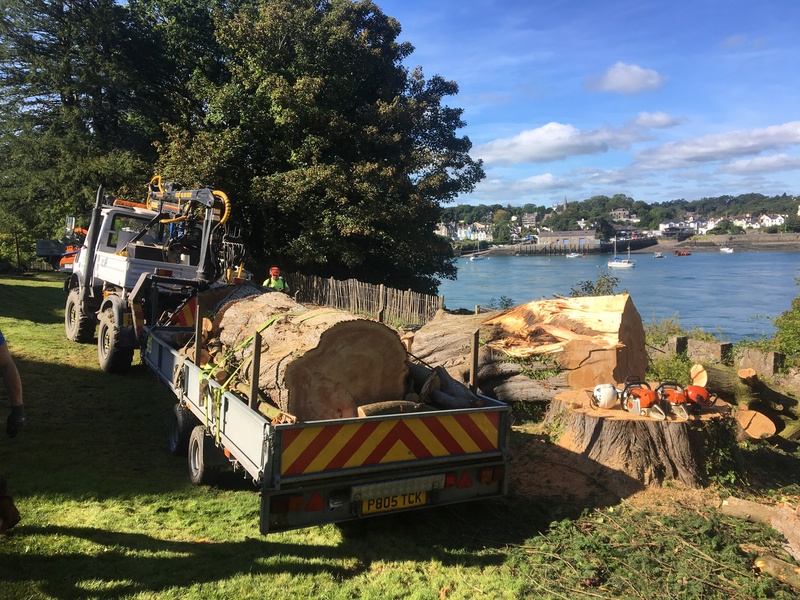 The winch is used to help aid in the felling of trees and to clear windblown trees. Tajfun 8ton Timber Winch used for timber extraction, clearing windblown trees and felling of trees. 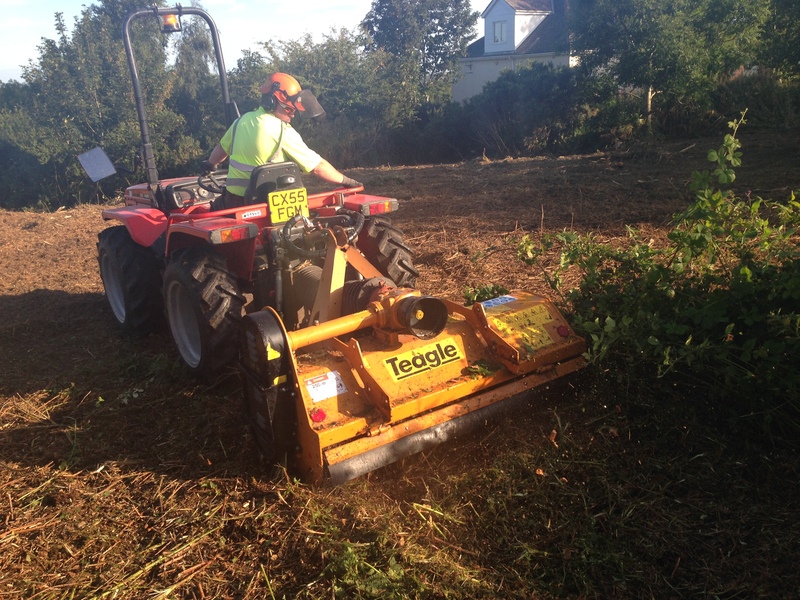 Teagle EKR145 Heavy Duty Flail Mower, used to clear heavy vegetation and small saplings. Zanon 12ton Vertical Log Splitter. Used for splitting timber in to firewood. 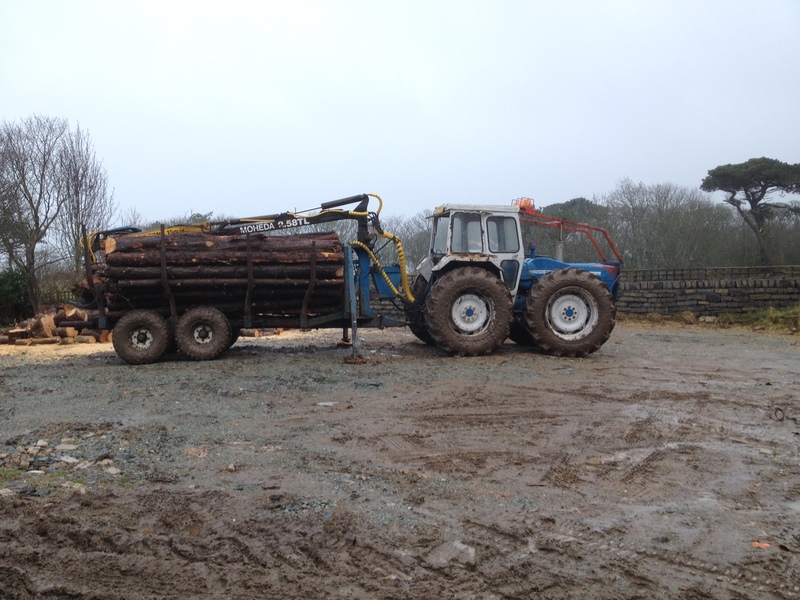 County 1124 Tractor with Timber Trailer and Crane with a reach of 5.5meters. 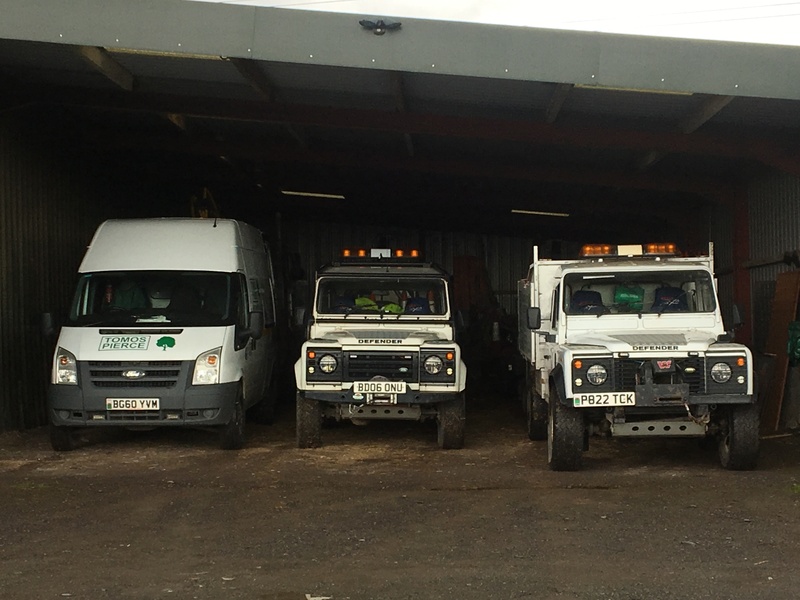 Used for forestry timber extraction and site clearance work. 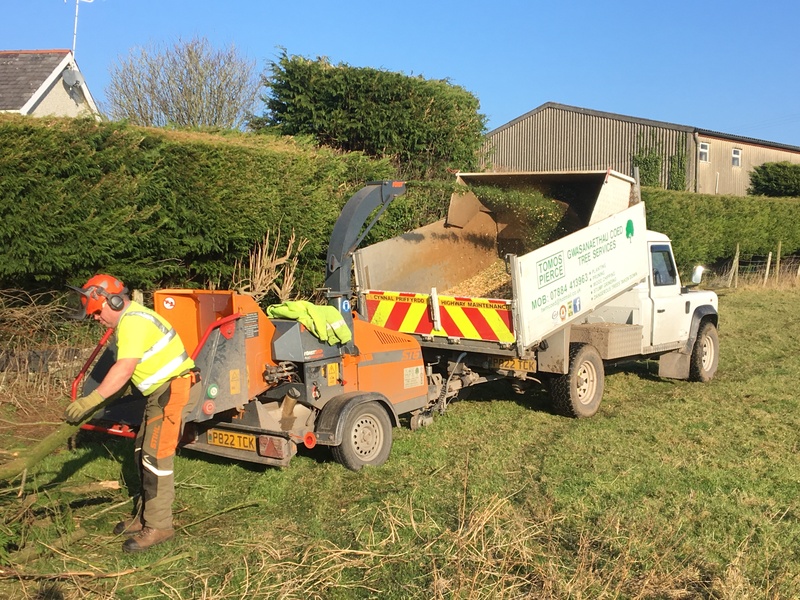 Rayco RG1635 Trac Jr Tracked Stump Grinder with 35hp engine and able to fit through access of 3ft.